I think we all know what to do to celebrate today’s holiday. What’s your favorite kind? 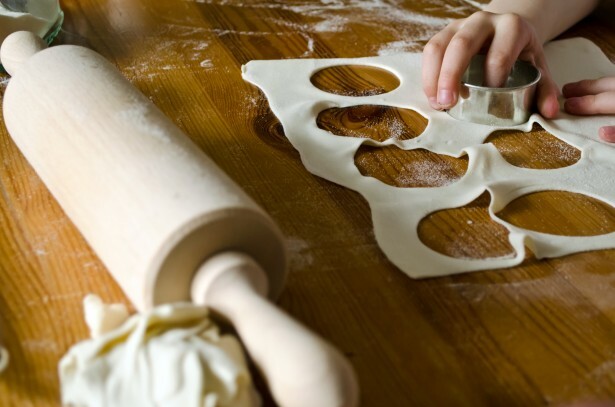 This entry was posted in food holiday and tagged December 2013, National Cookie Day. Bookmark the permalink.